Updated 7/18 to include Graham's clarified position on the proposed JAXPORT dredge. Jacksonville City Councilman Garrett Dennis and former Mayor Jake Godbold are endorsing the former congresswoman over her two major rivals in the Democratic primary. 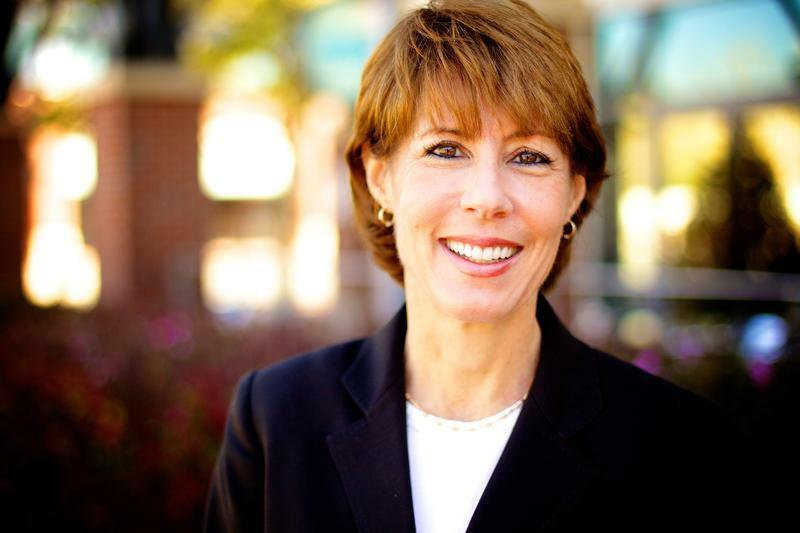 Gwen Graham, a former North Florida congresswoman and daughter of former U.S. Sen. Bob Graham, officially announced her bid for governor on Tuesday, becoming the first major female candidate in a crowded field. 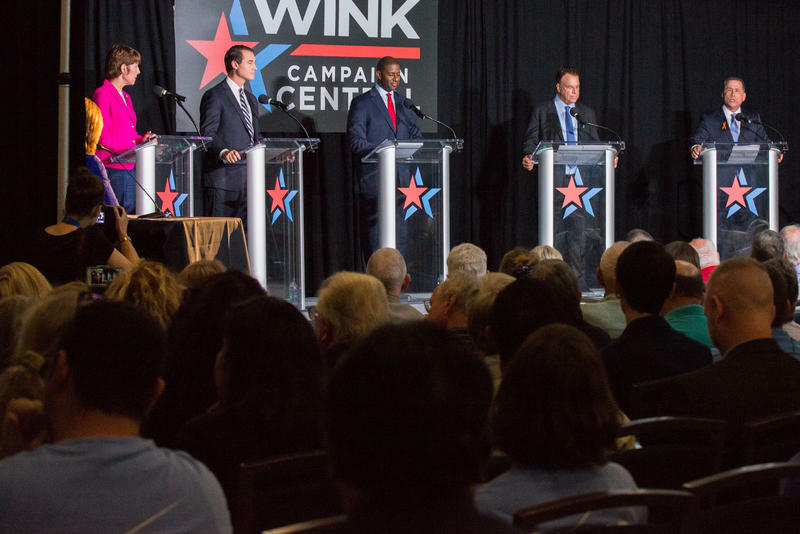 “I am so proud to announce I am running to serve as Florida's next governor,” she said. 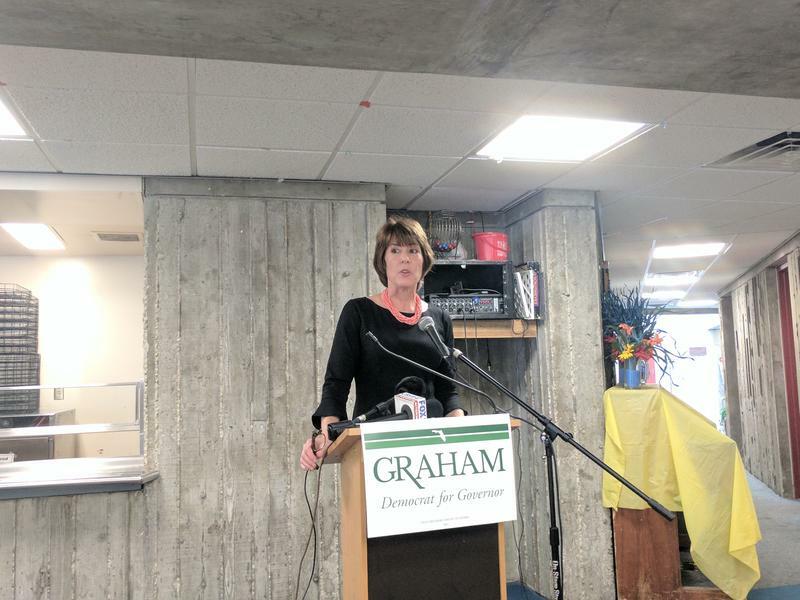 Graham focused much of her speech on supporting public schools and criticized the state for grading public schools and focusing on standardized tests. “As governor I will not just criticize this culture of teaching to the test: I will end high-stakes testing,” she vowed. 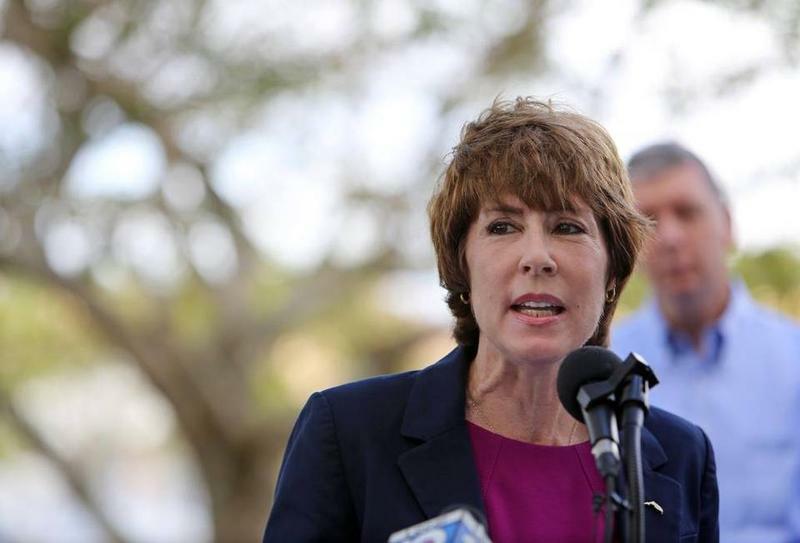 Democratic Congresswoman Gwen Graham says the Department of Environmental Protection’s early response to the Mosaic sinkhole was inadequate. The outgoing lawmaker is raising concerns as she considers a 2018 gubernatorial bid. 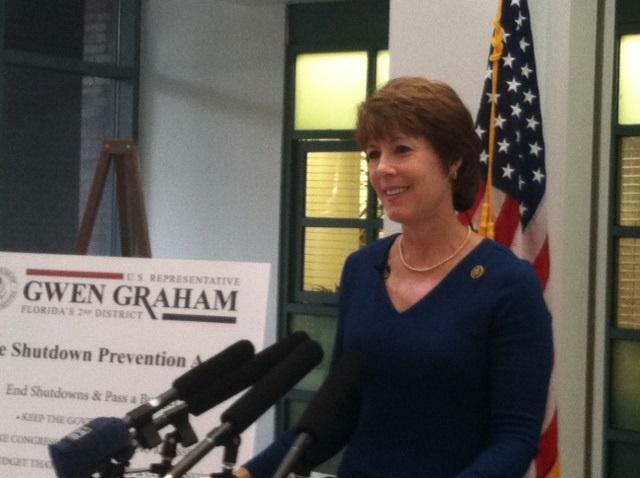 First term Florida Congresswoman Gwen Graham is making this her only term. The North Florida Democrat says she won’t run for re-election in the newly redrawn Congressional District Two. Instead she’s considering a gubernatorial bid. The move essentially cedes CD 2 to a republican. Now local Democrats are reacting to the news.